Want to know the secret to gorgeous hair, mama? 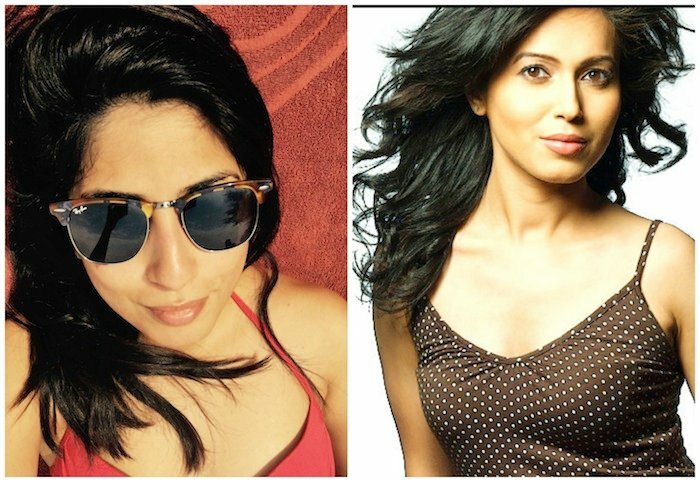 Beauty expert (and mama) Delara Lalwani is here to tell you how to get it! According to a global study based on 4 characteristics that determine healthy hair – thickness, tensile strength, shine, and smoothness – Indian women have the best hair in the world. This is probably what makes natural hair extensions from India (or ‘temple hair’ as it’s famously called) the priciest in Hollywood – fetching up to $4500 a piece! Don’t believe me? Here are just two of my friends — and I swear they’re not hair models! So what is our secret? What gives us this lustrous crowning glory? Well, actually it’s good old simple coconut oil. While coconut oil has only recently gained worldwide fame, Indians have been using it for centuries. Indian women are introduced to the wonderful benefits of coconut oil when they are just a few days old. That’s because coconut oil is used for baby massage. It’s ideal because it’s all-natural, doesn’t contain any chemicals and has moisturising and anti-fungal properties. Because it’s so gentle and moisturising (it’s jam packed with lauric acid and Vitamin E and K), it also relieves itching and prevents flaking – making it the perfect remedy for cradle cap and eczema. Plus, its anti-fungal properties also help prevent rashes, soothe skin and reduce inflammation. Wow. Just wow! Indian women do a ‘champi’ every week (if not more often) to make their hair grow long, thick and strong. A champi is nothing but a hot oil massage. You have to warm up the oil on the stove for a few seconds, and then massage it into the scalp with firm circular strokes, using only your fingertips (not your nails). This age-old remedy truly works because coconut oil contains lauric acid and Vitamin E that deeply condition hair and seal split ends, while the massage improves blood circulation and stimulates hair growth. The ancient ritual of ‘champi’ also works brilliantly for mamas dealing with post-natal hair fall. 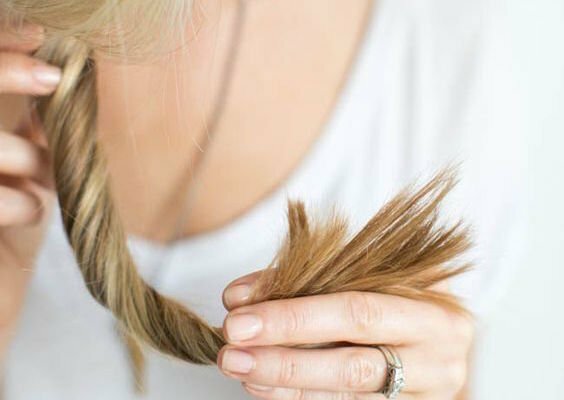 You have to do it religiously – at least twice a week, an hour before you shampoo, for over a month – and you will soon feel new tiny hair sprouting all over your scalp. It’s really quite a weird feeling, in a good way! Just remember, when you do a hot oil massage, you will experience a lot of hair fall in the beginning. And by a lot, we mean chunks of hair in your hands! Don’t let that scare you off. It’s just the weak hair that would have fallen out anyways in a couple of days – you’re just seeing it all at once. Just keep at it and you will see a remarkable difference in your hair growth and quality. Rapunzel, move over! Anti-dandruff shampoos contain high amounts of detergent. Not exactly what you want on your dry, itchy, flaky scalp. Do what Indian women do – turn to the goodness of coconut oil to get rid of dandruff. Its anti-fungal, anti-microbial, anti-bacterial properties helps eliminate dandruff, while its anti-oxidant and moisturising properties deeply nourish a dry scalp – instantly reducing the itch. Relief! We’ve all been there some time or another. Our hair is over treated with way too much heat or more chemicals than it should be. It feels dry and hard, looks dull, and our ends start splitting like there’s no tomorrow. If you were an Indian woman, you would be making a beeline for that coconut oil. That’s because coconut oil has truckloads of anti-oxidants, vitamins and good fats that deeply moisturise and nourish hair, helping it regain its softness and shine. It also helps seal your frazzled hair cuticles, reducing split ends. Tip: Apply coconut oil just on your ends before you shampoo. That way, your scalp is clean, but your ends aren’t super dried out. Spending a day out in sunny Singapore can result in a nasty headache and in the case of our little ones, even a heatstroke or fever. Indian women use coconut oil to ‘cool their heads’ during the hot Indian summer. In fact, most beaches in India have masseuses offering a coconut oil head massage while you laze around. What?! Coconut oil literally has cooling properties; so if you’ve spent some time outdoors, just apply some coconut oil once you get back home to prevent a heatstroke, fever or just relieve a headache. Every mama and bubs needs some! Indian women also use that amazing cooling property to relax after a particularly stressed out day. 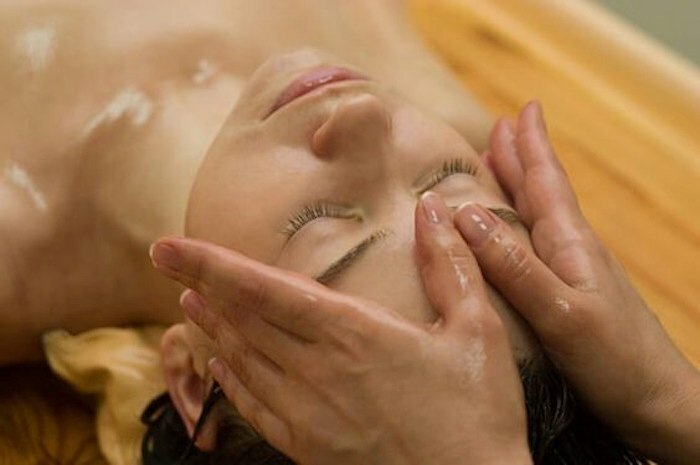 The oil calms you down, while the gentle but firm massage relieves stress, improves blood circulation and promotes relaxation. Sigh! So the next time you spot an Indian girl with lustrous tresses, you’re in on her secret. 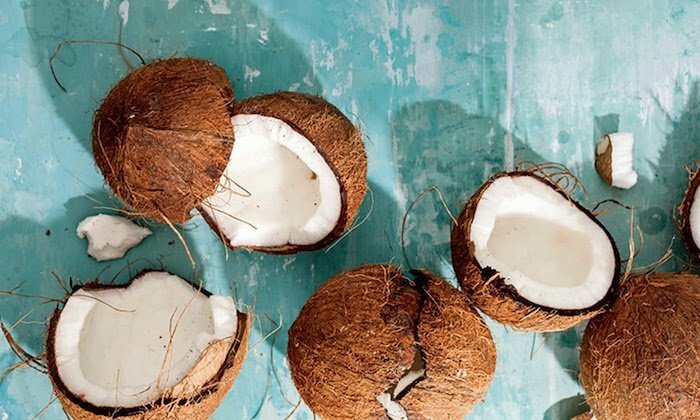 Here’s how you can pick up a bottle of 100% pure coconut oil ASAP! Lead image, image #2, image #3, image #4, image #5 and image #6 sourced via Pinterest.